This is the unit youve been waiting for to hit the market. 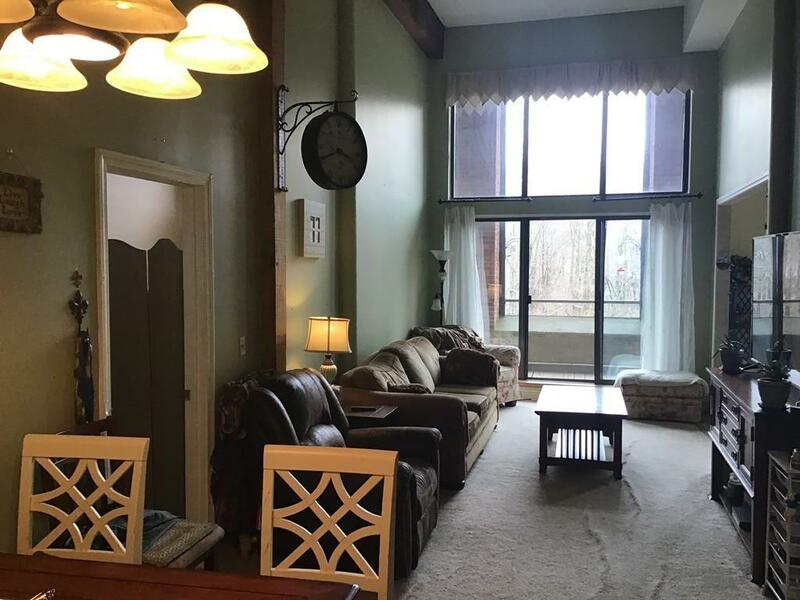 Situated in a secure gated community this condo has a great location and is one of the largest in the development. 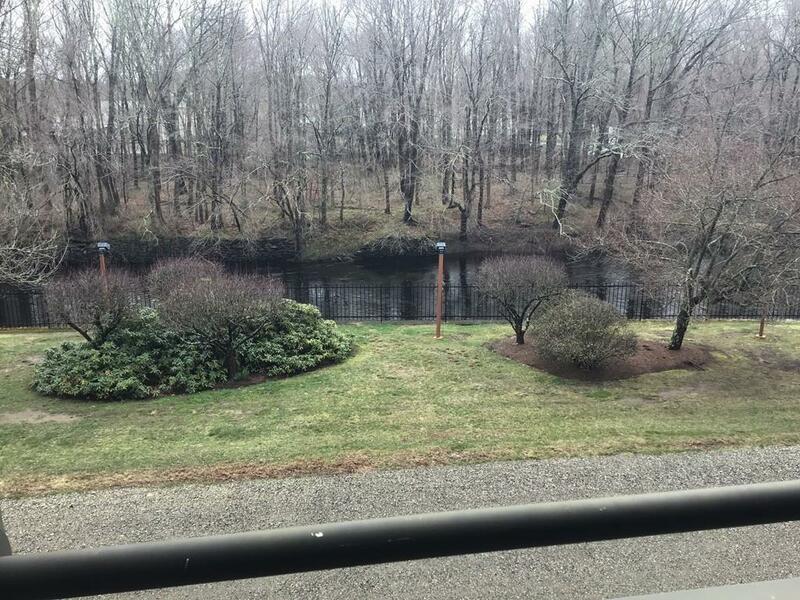 It also has an unobstructed view of the Taunton River. 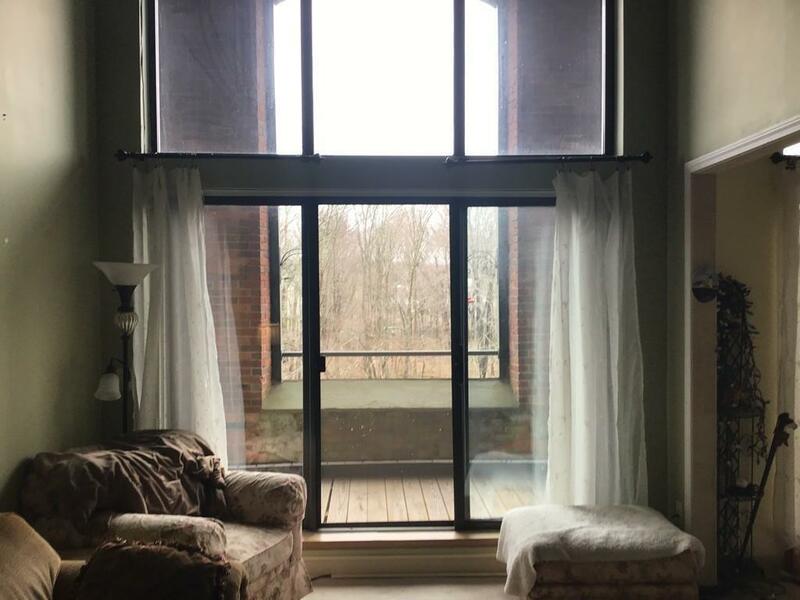 There is an enormous balcony with 3 sliding glass doors. There are also 17 ceilings as you walk into the condo. 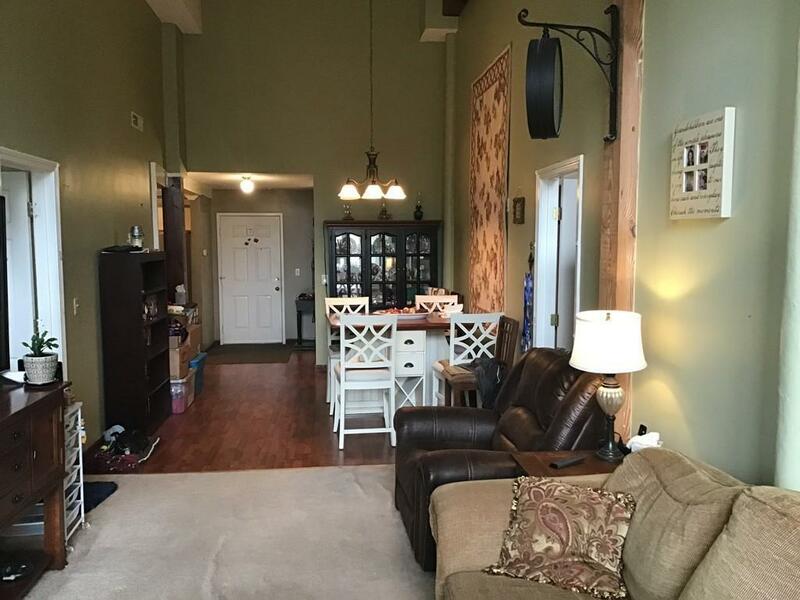 Other amenities include 2 full baths, in unit laundry, 2 beds and 2nd floor loft. And lets not forget for the active lifestyle there is a racquetball court, the tennis court, and workout room, and a new saltwater pool. When you walk into this contemporary home youll feel like youre in the Back Bay. Call to schedule your private viewing. Listing courtesy of Jeffrey Danti of C. Bella Realty. Listing provided courtesy of Jeffrey Danti of C. Bella Realty.